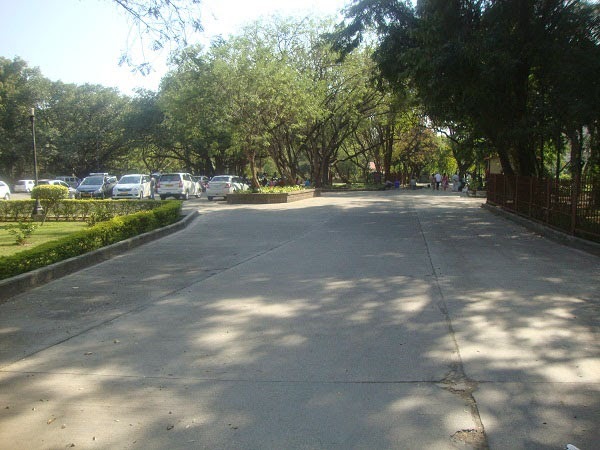 Aga khan palace located on Pune Nagar road and at about 5 km away from Pune Station and 2.5 km from Bund Garden. 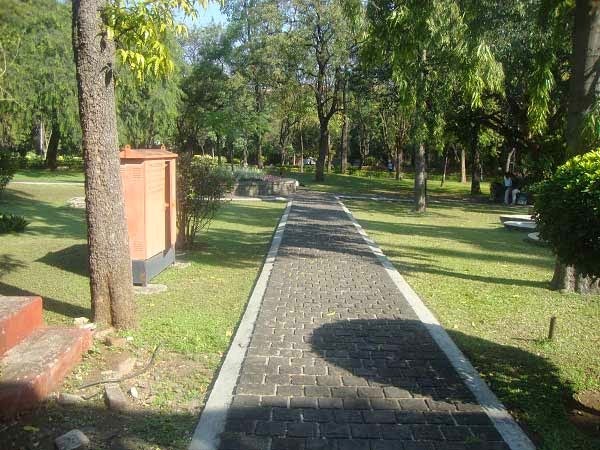 You can visit this place to re-call the past history of Indian Freedom. 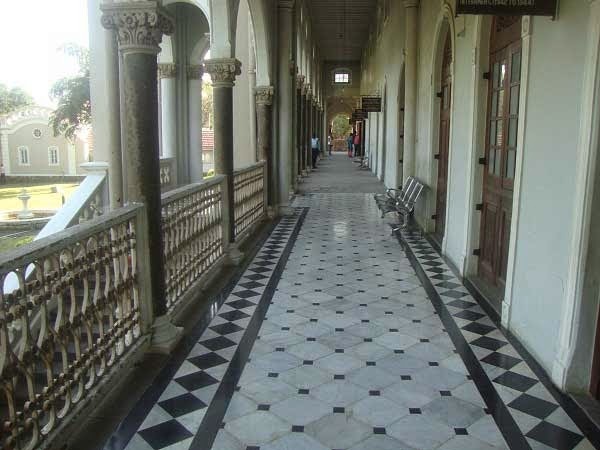 Aga khan palace comprises five halls and is spread on 19 acres of land and out of which 7 acres is built up area and it took about 5 years to Construct the Palace. 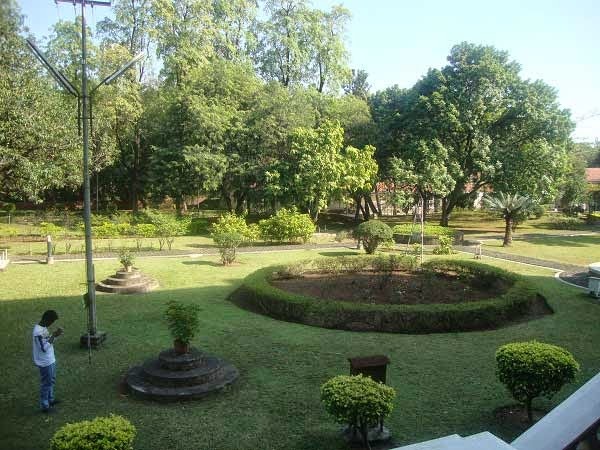 Aga Khan palace is a well maintained and there is beautiful lawn spread outside the Palace. 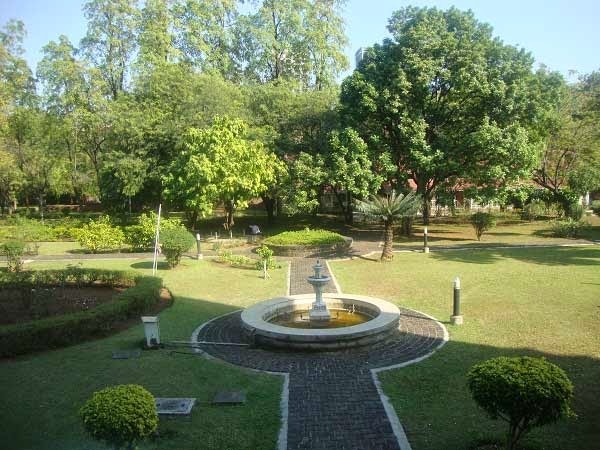 It is good to spend time of 2 to 4 hours to see the beauty of the Palace. 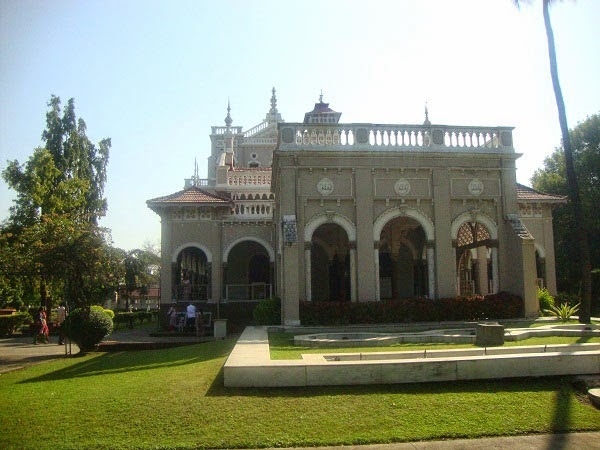 Aga Khan Palace is a royal building and is considered to be one of the greatest marvels of India was build by Sultan Muhammad Shah Aga Khan -3. 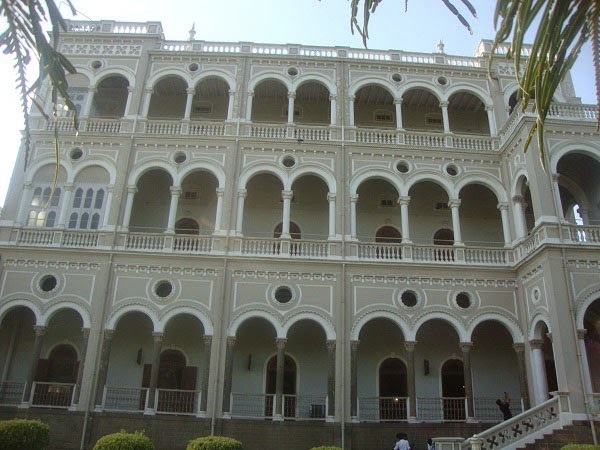 This palace was built in 1892 and this palace is linked with freedom fighter such as Mahatma Gandhi, his wife Kasturba Gandhi and this is a place where Mahatma Gandhi’s wife Kasturba Gandhi and Secretary Mahadev Desai died in 2003. 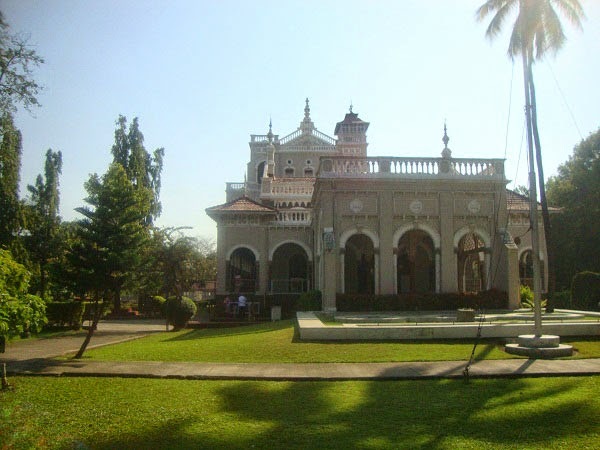 In 1969, Aga Khan Palace was donated to the Indian people by Aga Khan -4 as a mark of respect to Gandhi and his philosophy. 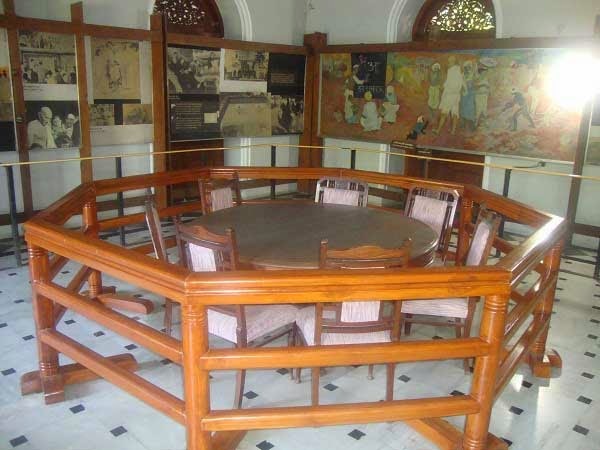 You will see the small household items which were used by Mahatma Gandhi such as Charkha, books, utensils etc. 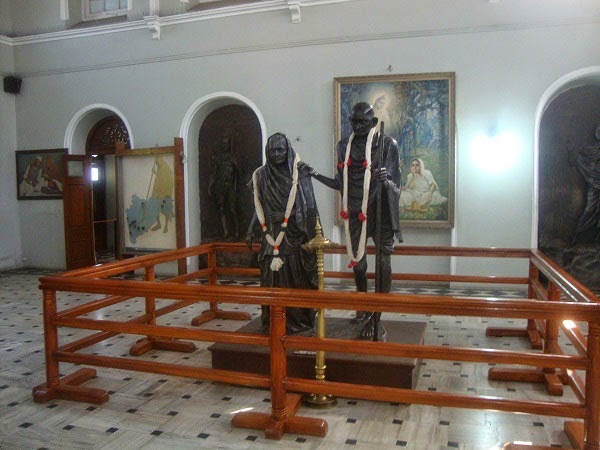 There are several photographs displayed which will remind us freedom struggle. 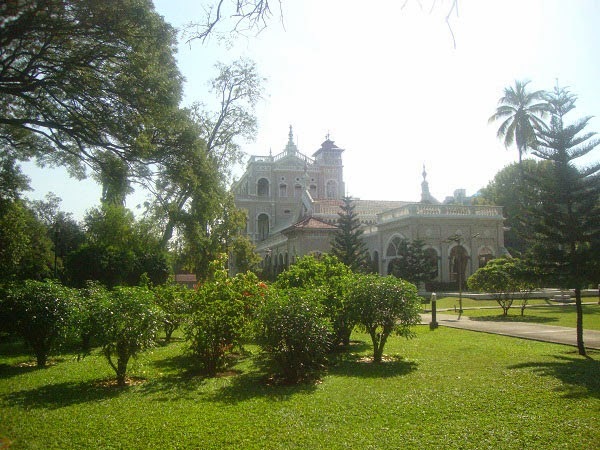 Entry fee for Aga khan Palace is Rs. 5/- for Indian citizens and Its open timing is from 9am to 6 pm 12:30 to 1:30 is a lunch break and it opens All days of the week.